Successor of the series PD, this line, composed of five models, maintains the power and coverage of its predecessor and is ideal for use in large halls and sports facilities. 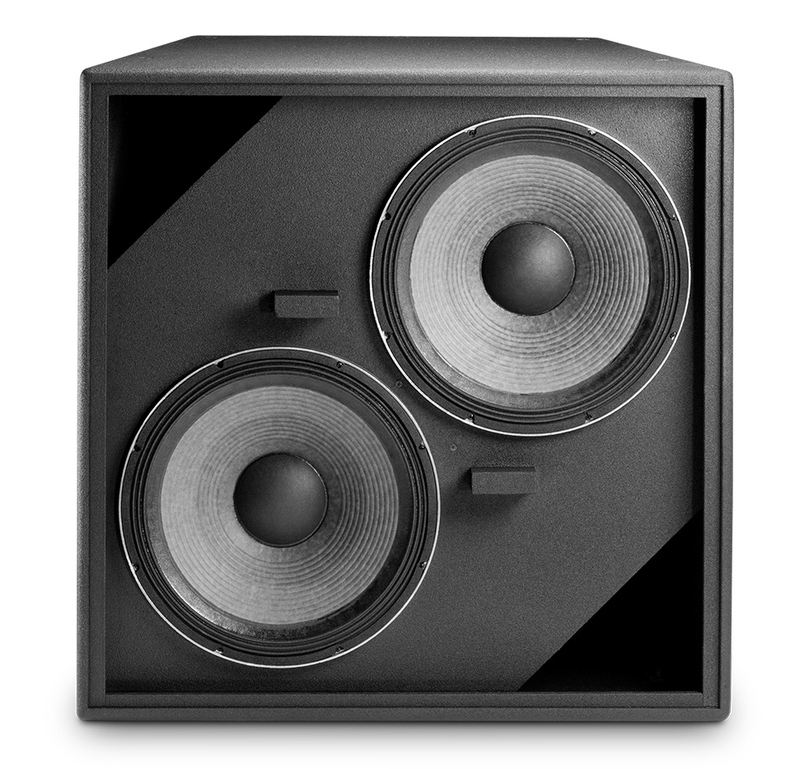 PD500 speakers series of JBL Professional consists of 4 sets of 2-way 15-inch woofer and compression with different motor horns (40 x 40, 60 x 40, 60 x 60 and 90 x 50 degrees) and a subwoofer with dual 15 inch speaker. It's an extension of the series PD and consists of five models that keep the power and coverage of the predecessor series. Its applications are very diverse and include sports facilities, auditoriums, or spaces for worship. All models are available in black, white and with finishes WRS and WRX, weather protection. 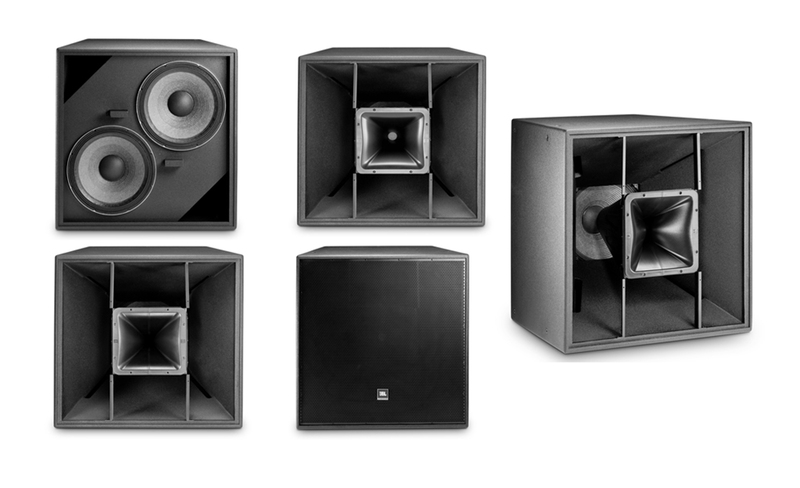 PD500 'full range' systems use the same high frequency transducers which PD600 series, becoming an ideal choice to be used with these in large systems where, for a sound and coverage even in all the public area, requiring multiple speakers. 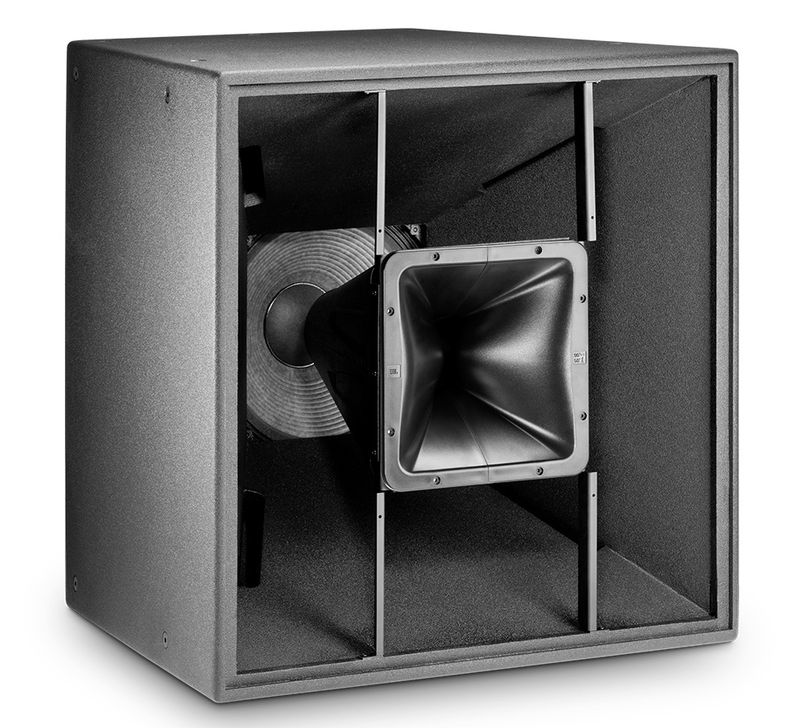 PD500 series uses the guia-ondas JBL Progressive Transition (PT), coupled to motors in compression 2432 H 38 mm, 75 mm and 2031 low-frequency transducer H 380 mm which, to offer a continuous high sound pressure level, has a high sensitivity and low power consumption. In addition, it is equipped with a horn to offer additional sensitivity and improved pattern control. The guia-ondas 60 x 40 and 90 x 50 are rotatable, allowing that all models can be used in both vertical and horizontal orientations. These teams of JBL Professional, whose brand distributed Earprothey can be operated in bi-amplified or passive mode. In both cases, it requires digital signal processing to the specified operation. Each campus is equipped with 20 points of suspension M10, allowing a variety of installation options.